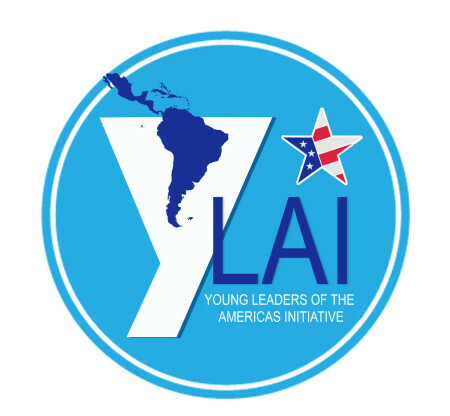 The 2016 Young Leaders of the Americas Initiative (YLAI) Pilot was an international exchange program sponsored by the Bureau of Western Hemisphere Affairs of the U.S. Department of State and implemented by Meridian International Center. 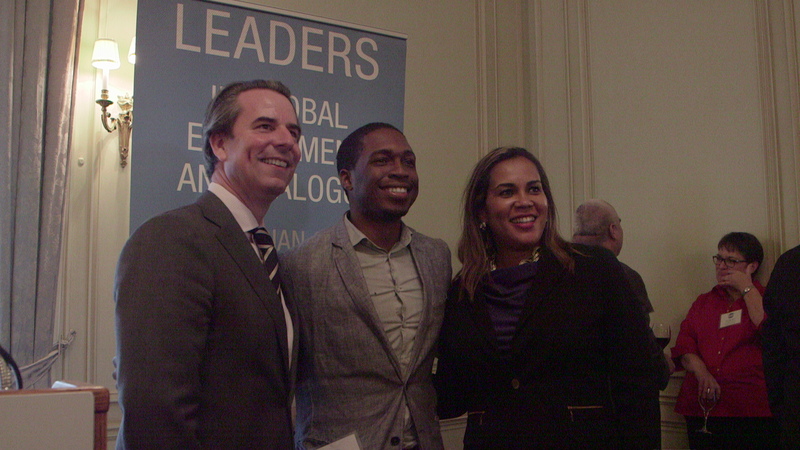 It was focused on the themes of developing entrepreneurial skills and enhancing economic opportunities for 24 young professionals from Latin America and the Caribbean. The program highlighted projects that contribute to entrepreneurship and innovation in the following areas: technology for social change, appropriate technology for development, mobile application technology, renewable energy technology, and public health technology. 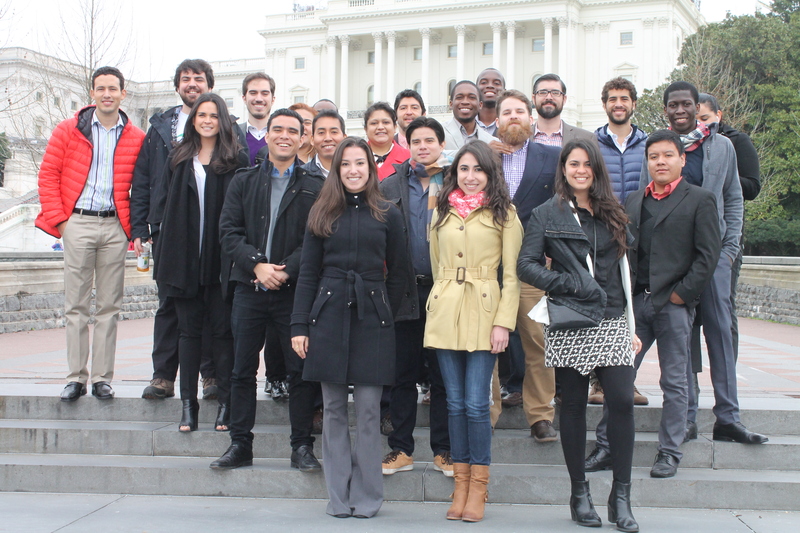 The participants arrived in the U.S. on February 25, 2016 and attended an opening program in Miami, Florida. The fellows then spent two weeks working at skill-based business incubator organizations in Miami, Florida; Charlotte, North Carolina; Denver, Colorado; and Seattle, Washington. 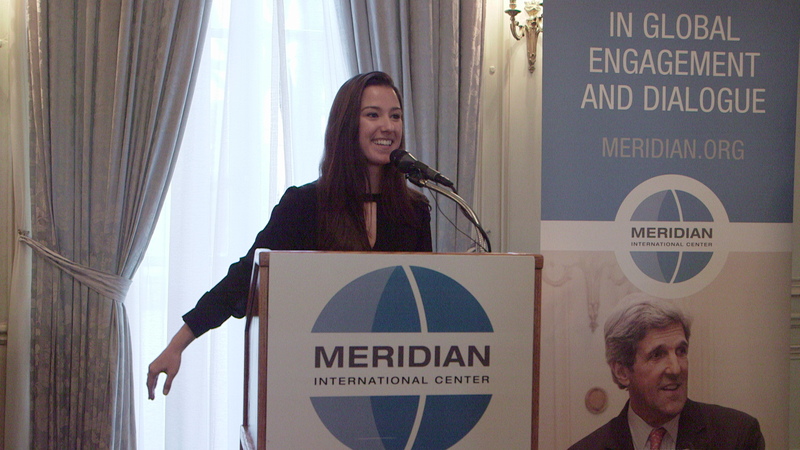 The fellows learned about business development projects, financial models, and tech-oriented projects; engaged with customers; and attended staff meetings, CEO roundtables, and public events. Participants were also assigned mentors and had the opportunity to participate in the day-to-day operations of American organizations and benefit from job-shadowing. 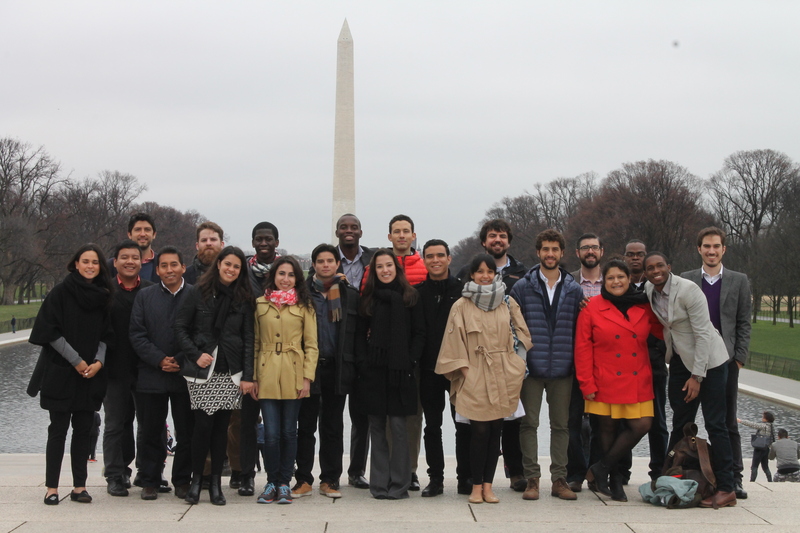 Participants benefited from three days of professional programming in Washington, DC at the end of the program, which included resource meetings with American institutions specializing in their areas of expertise. 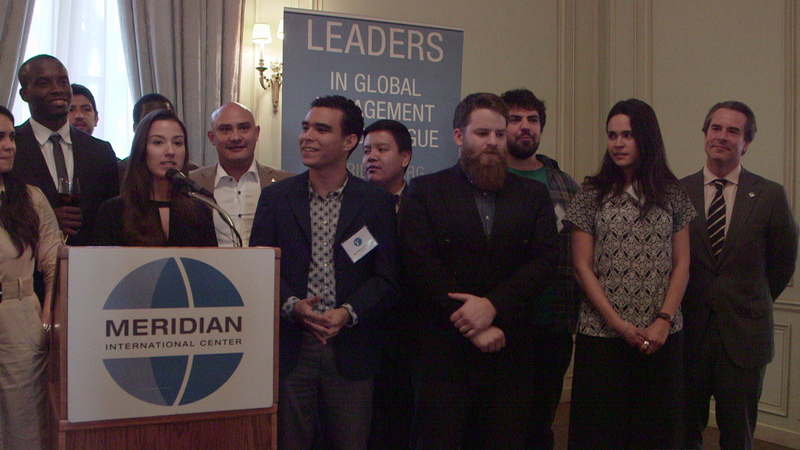 Fellows developed business plans over the course of the program and presented their plan at the closing program.